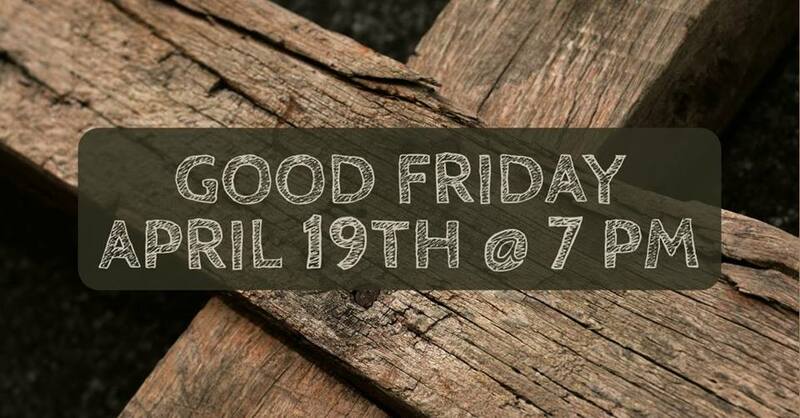 Come join with our family on Friday, April 19, at 7:00 p.m. as we reflect upon the events of Good Friday and ready our hearts for Easter Sunday. TGF will be having a Tenebrae Service based on the final seven sayings of Christ on the Cross. We’ll start the service off with Communion and end with darkness as we move with Jesus through the final hours of his life. We look forward to being able to spend this time of prayerful consideration and preparation with each of you.